The best software for my Canon Eos. Perfect. The best for Canon astrophotography. This product has been simple yet powerful to use. I would recommend to every Canon user doing Astrophotography. 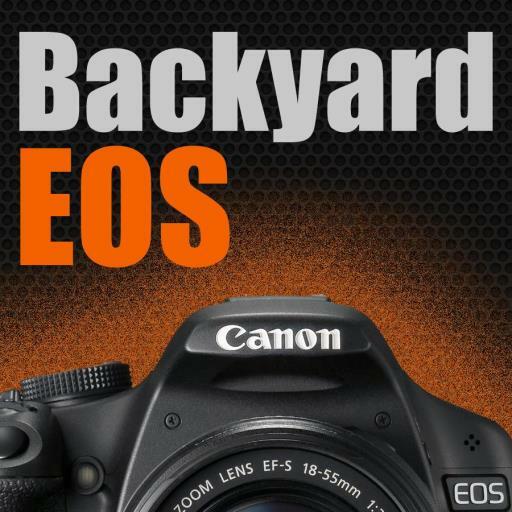 BackyardEOS is a valuable addition to any astrophotographer's toolbox. The software makes it trivial for even a beginner like me to get great results from moderate equipment, and support is second-to-none. Thanks so much, Guylain!